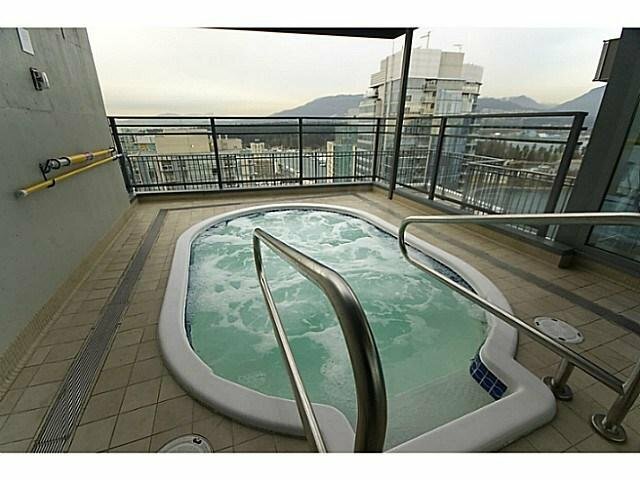 Beautiful 2 bedroom suite at The Cielo with views of Coal Harbour, functional layout with big balcony, 2 parking stalls & storage locker. 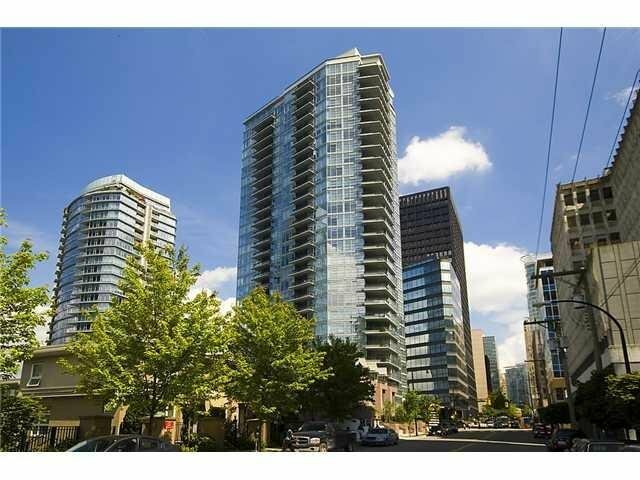 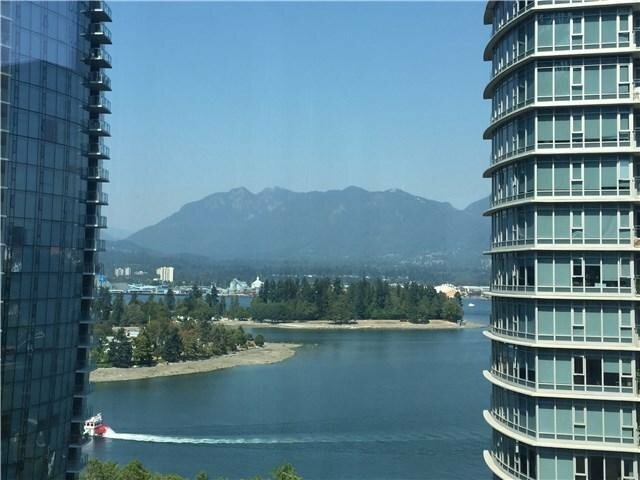 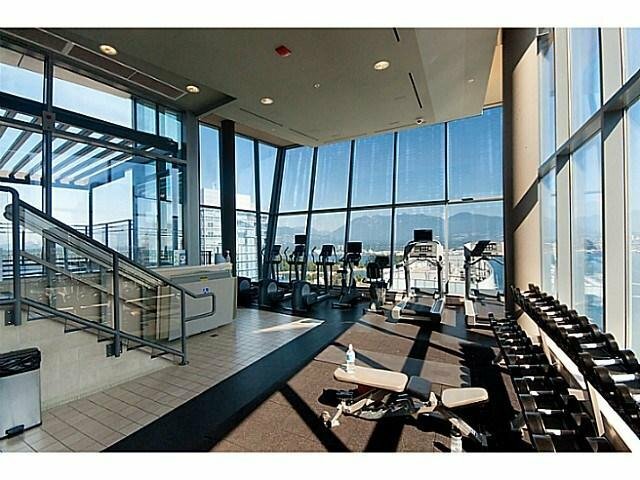 High-end quality finishes with stainless steel appliances, granite counters, recreation centre at top of building with gorgeous views of Stanley Park, Burrard Inlet and Northshore mountains. 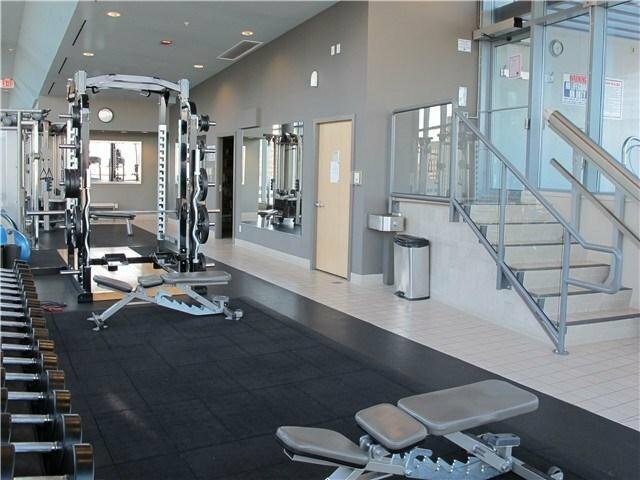 Pet & Rental friendly with concierge services. 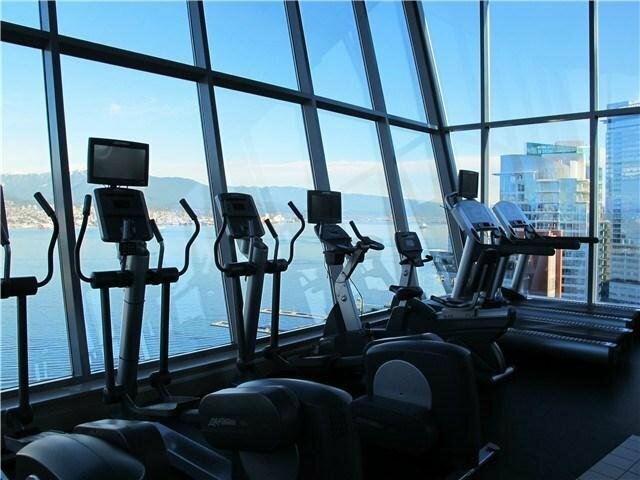 Super convenient location with Urban Fare at the ground level and steps to the seawall, Stanley Park, shopping, entertainment & restaurants, central business district and the convention centre.